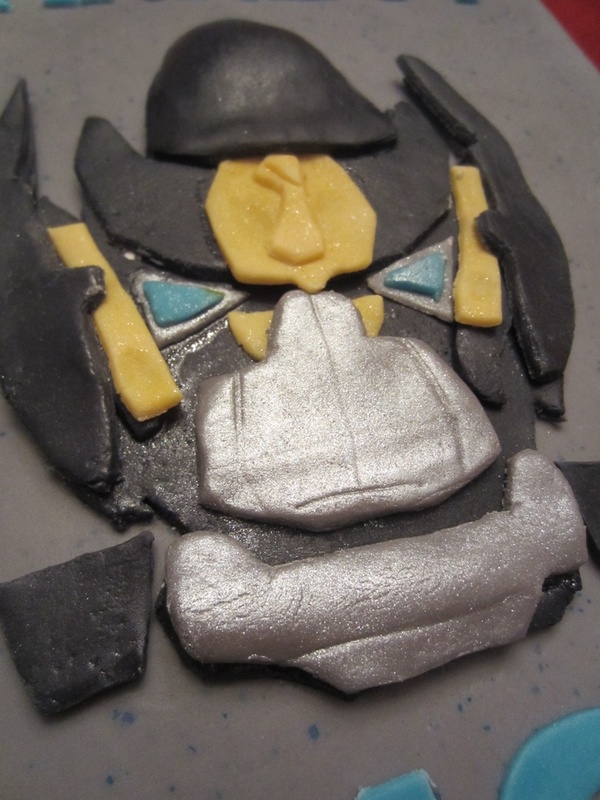 1) Start by adding yellow icing color to the fondant or gum paste. Use a food coloring paste. 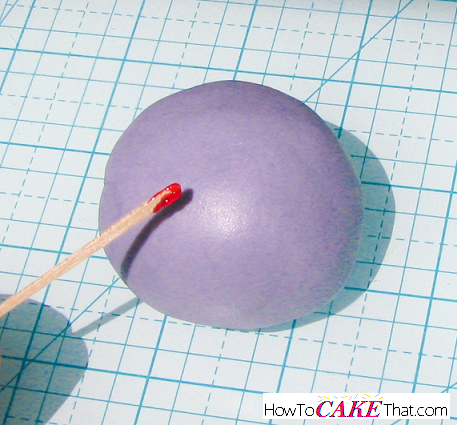 Please notice: If the fondant or gum paste is left on the table for a while it will dry out and become unusable. I always protect the fondant by wrapping it in a plastic bag when not in use.... You want to end up with a medium grey fondant. Pinch in some CMC to soften the fondant. Set aside. Roll out the fondant, and the modelling chocolate into sheets that are 1/16 thin. Chill in the fridge. This has also happened to me with Wilton black, when used with white fondant. There are green & purple undertones in the food colouring. Now if I want black, I make a small batch of chocolate MMF. Makes making blck a whole lot easier�.tastes better too. I use Candy-n-Cake Powdered food coloring to color my fondant. I use the Blue powder to get that �icy blue.� They make a Royal Blue, but it is more Gray when using just a hint. You also do not have as much a problem with fading when you use the powders.